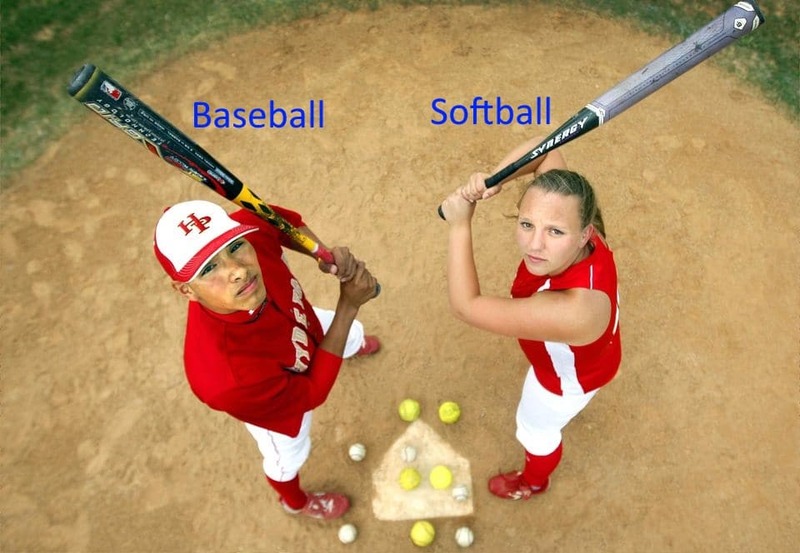 Baseball vs Softball - How Is Baseball Different From Softball? 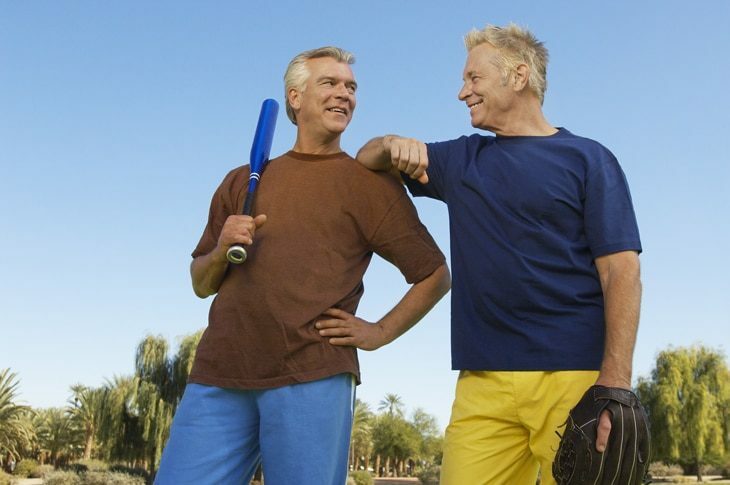 →Baseball vs Softball – How Is Baseball Different From Softball? 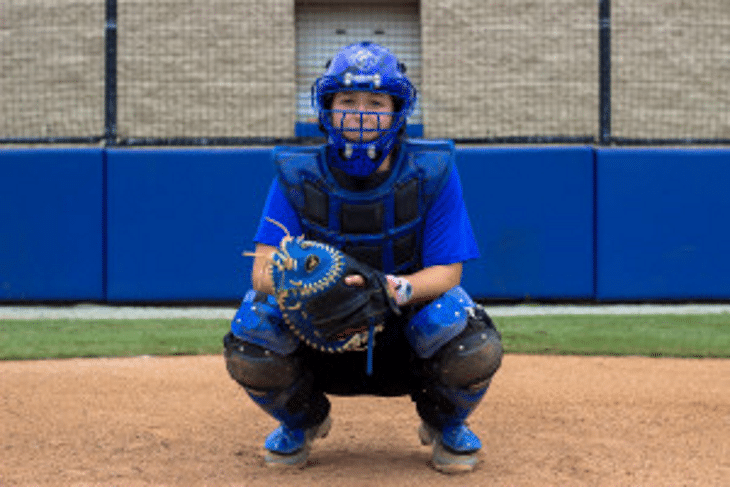 Baseball vs Softball – How Is Baseball Different From Softball? People have this misconception that baseball and softball are one game. Yes, it is similar but has different rules or terms. You must be wondering what the difference between baseball and softball is? It has some similarities as well as some differences. Before seeing the differences let’s see some similarities between the two. Softball and baseball have nine players in a team, a batter hitting pitcher and getting bases and diamond shape field. Both the games include the same type of skills like throwing, pitching and fielding, batting, catching and base running. These games are based on player’s intelligence and explosion rather than his strength. The material used to make the bats for both the games are similar and have a light weight making the bat stronger, stiffer and lighter. The rules are also similar to having 4 bases, same team catcher, use of bats and gloves in the game, counting of the base is same and the field shape is same. The replacement rule is also same for both baseballs as well as softball. Baseball is played on a field with bats and balls and the teams consist of nine members. Softball is an evolution of baseball, which is played with a soft but large ball and bat on a field smaller than compared to the baseball field. Initially, softball of played between women in the indoor area. It was an indoor game and was recognized nationally during World War II in the 19th century. The basic difference between baseball and softball﻿﻿﻿ lies between their rules. The length of the game: The length of a baseball is 9 innings and that of softball is 7 innings. Equipment used: ball used in a baseball game is hard while that in a softball game, its players and aluminum for high school or college players. The bat used in softball is generally made of composite material, aluminum or may be wooden too. The bat used in softball is large and heavy whereas, the bat used in baseball is light and small. The size of a softball is 12” while that of baseball is 9”. The layout of the field: The baseline in baseball is kept at 90 feet, whereas for softball it is 60-65 feet. This is a reason why softball players need a lot of stamina as they have to run long distance. The double first base is not allowed in baseball except in smaller leagues, but it is allowed in softball at all levels. In baseball, the outfield fence is constant, but for softball it varies according to the individual field. Players in the team: In baseball, there are nine players, one substitution player and the substituted player can’t return back to the field. In softball, there are nine players, one or more substitution and the substituted player may or may not return back to the field. Women play softball while men play baseball. The rule for runners: In baseball, the runners﻿﻿ are allowed to steal bases and take the lead from the bases till the time is not called off. In softball, the runners are not allowed to steal bases and take the lead from bases, when the pitcher misses the ball and has not gone out of the circle. Pitching: Ball can be delivered in any method in baseball, but in softball the ball has to be delivered underhand. The pitcher area is closer in softball than compared to baseball. The speed of the game: Softball is a fast game with a smaller field. It is a quick game where the player doesn’t get time to judge the ball properly. The baseball field is comparatively large in size and because of the distance between pitcher and batter, it becomes easier for the batter to judge the ball and hit it. Baseball vs. softball can be described as laid back sports vs. rapid pace. The length of the barrel of softball bats is 2 ¼” which make it difficult for the player to make a good contact with the ball. The length of the barrel of baseball is 2 ¾”, having a longer range. As softball is evolved from baseball, the equipment used in the game is the same jut the size of the equipment is different. Softball and baseball don’t have any gender difference, but it is usually seen that softball is played by women and baseball is played by men. There is also a pitching difference in this game. In softball, the pitcher is closer to the batter and delivers underhand ball while in baseball, the pitcher is comparatively far from the batter and delivers the upper handed ball. Slap bunting is one rule which is commonly used in both the games but is frequently used in softball. In softball, the fast pitch balls are played with metal bats and balls of 12”. Baseball vs. softball can also be differentiated on the basis of the type of field. Softball is played on crushed clay while baseball is played on a grass field. The fencing of the fields also matters during the match. The fencing of the baseball field is 100-200 feet away from the home plate than the softball fences. There is a difference of jersey between the two games. Softball players wear short pants whereas baseball players wear pants. In baseball, the game can’t stop in the middle if a team is losing by more than 9 runs, but it might happen in softball. The substitution rule is also one of the major differences which can make the game easy as well as tough.